Columbus craft meats became an exclusive house name at Rouses Markets. To raise awareness Eleven created social videos, social content posts, and worked with a social media influencer. 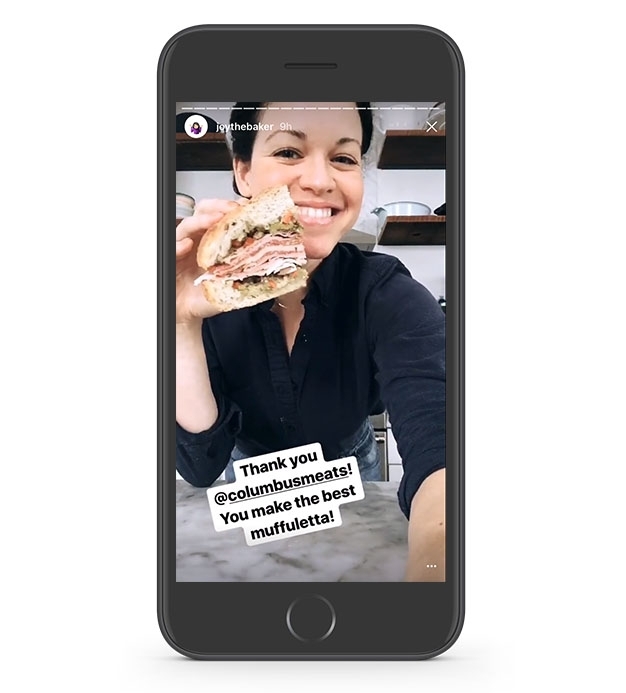 We worked with the very talented Joy the Baker as an Instagram social influencer to help promote Columbus Meats being sold at Rouse's.